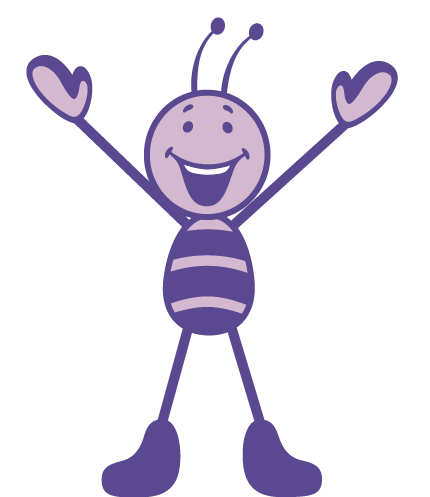 The Bugs Group is a children’s sports specialist company, putting the FUN in kid’s fitness! We run local community classes, holiday camps and work with thousands of schools across the country to provide sports and physical activity classes that improve both children’s physical and emotional literacy. The Bugs Group’s classes differ to regular sports and physical activity by teaching our classes through the use of storytelling, imagination and different themes. This unique method fully immerses every child within the session as they gain positive experiences of sport from an early age. Running through YogaBugs, FootieBugs, DanceBugs and MultiBugs – we provide classes for children from the ages of 2 all the way to 15, with every session taught age appropriately. "Our Mission is to strive and be an industry leader by defining children’s activities, in offering fun, healthy and engaging skills for life, building on our passion and belief that every child has the right to gain access to professionally operated activity classes in a safe and comfortable environment." The Bugs Group aim to create and develop an extensive range of high quality physical activities and sports sessions that place each child’s overall wellbeing as the forefront of everything we do. You are at the forefront of everything we do and it is your wellbeing that forms the foundation that the group is built on. We will ensure that your safety and comfort is always of great importance and that regardless of age, size or gender you will always be treated with great respect. The success of The Bugs Group is based on the quality and dedication of all its team members. Whether this is office staff based around the world, the hard working franchise networks or the wonderful teachers, instructors and coaches that bring all our programmes to life on a daily basis, each and every one of you are key to your business. One of the core values of The Bugs Group is Teamwork and as with any team the importance is to work for the team, not for ourselves alone, which means that we can rely on one another and understand that each player has a very valuable part to play.